Enchanted Forest Book Fair Is Here! Every year the Book Fair raises thousands of dollars in books for the school library and funds for the PTA-–and it encourages hundreds of Central/Arroyo students to read! 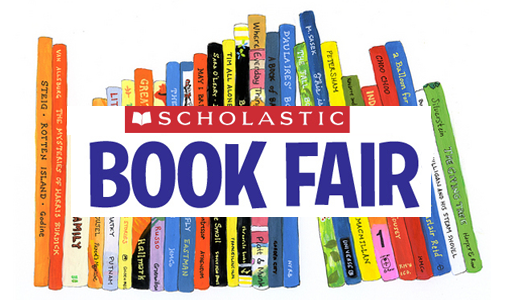 Arroyo students will be visiting the Book Fair throughout the week of October 1st- 5th with their classrooms. The Book Fair will also be open before and after school. Please tell your student to swing by. Enchanted Family Book Night will be held in the evening on Wednesday, October 3rd from 6:00-8:00 pm. Bring the whole family to the enchanted forest of books and discover your story. In addition, there will be delicious cuisine available. Parents are also invited to join us for last some minute shopping at Bagels and Books on Friday, October 5th from 8:00-9:00 am. Thank you in advance for your support! Funds raised from the Book Fair support the Central Arroyo PTA. If you have any questions please contact Kristy Ettinger (kristy.ettinger@gmail.com), Julie Ledford (juliej74@gmail.com) or Stephanie Brill (slbrill@gmail.com).